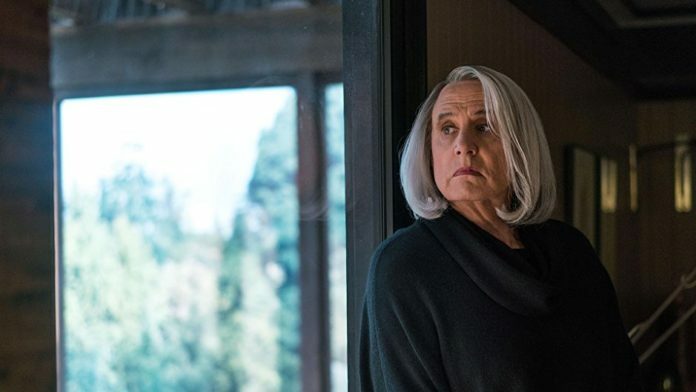 Jeffrey Tambor, star of Amazon Studios’ Transparent, has made the decision not to return to the show for its fifth season, blaming the “politicized atmosphere” that has affected the show. in the wake of allegations of sexual misconduct. Tambor spoke to Deadline in a statement, saying that while playing Maura Pfefferman that been “one of the greatest privileges and creative experiences” of his life, it has become clear “over the past weeks” that it is no longer the job he signed up for four years ago. Allegations from both Tambov’s former personal assistant and actress Trace Lysette both described inappropriate and overtly sexual interactions with the actor, which Tambor has outright denied. Previously, Tambor took on the lead role of Maura Pfefferman, a transgender woman with three children taking on the challenges of life after divorce and life in general. It earned Tambor two Emmy awards as well as a Golden Globe.